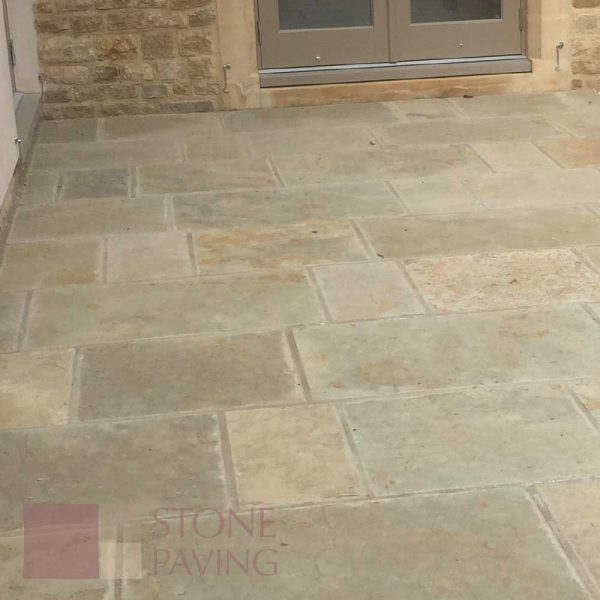 Here at Naybur Brothers Ltd, we offer customers an extensive range of natural stone products, including natural stone paving, walling, driveways, kerbs, edgings, flagstones and accessories. Using our fleet of delivery vehicles, we provide a rapid service and quick turnaround on orders of any size. 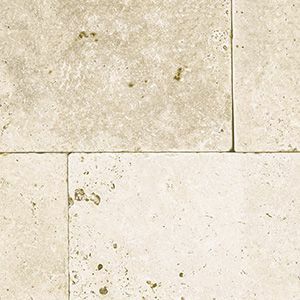 No matter how ambitious your project is, we stock natural stone slabs in an array of colours, patterns and textures, allowing you to achieve a look that perfectly complements your outdoor space. From sandstone, to limestone, to quartz, to granite – enquire with us to find out what we have in stock. Established since 1948, Naybur Brothers have developed a strong focus on great customer service, top quality products, and quick turnaround times. Contact us today for friendly advice and guidance, or to place an order. 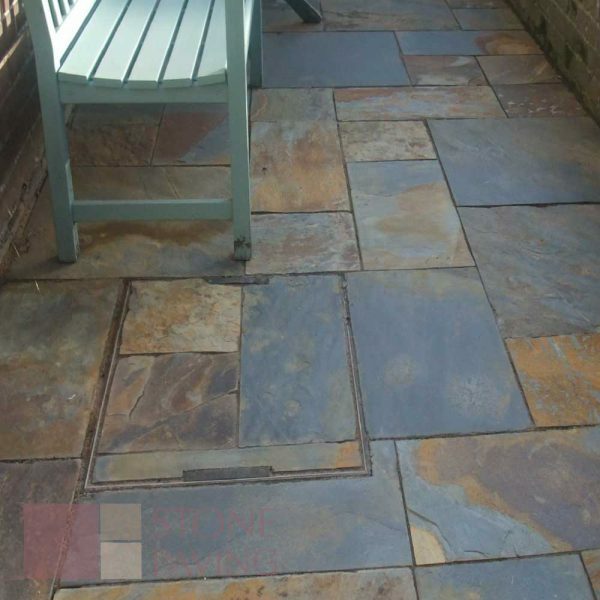 We cover a wide area, including Potters Bar, Enfield and Barnet. They are the best in prices and also with assisting you make the right decision and choices. Very nice to deal with . Nationwide delivery is available subject to minimum order value. © Naybur Bros Ltd 2019. All Rights Reserved. Naybur Bros Ltd is a registered company in England.